What can your facility do with its EcoTex savings? EcoTex can actually free up that much capital. 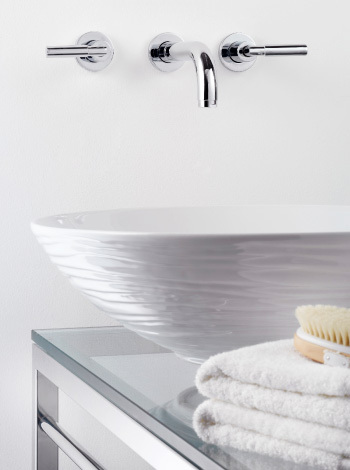 • Because EcoTex cleans and sanitizes so well in cold water, the need for fiber-weakening hot water washing is virtually eliminated. • Because EcoTex ozone systems oxidize soils, making soils easier to remove, chemical detergents work harder without relying on harsh, high-pH formulations. 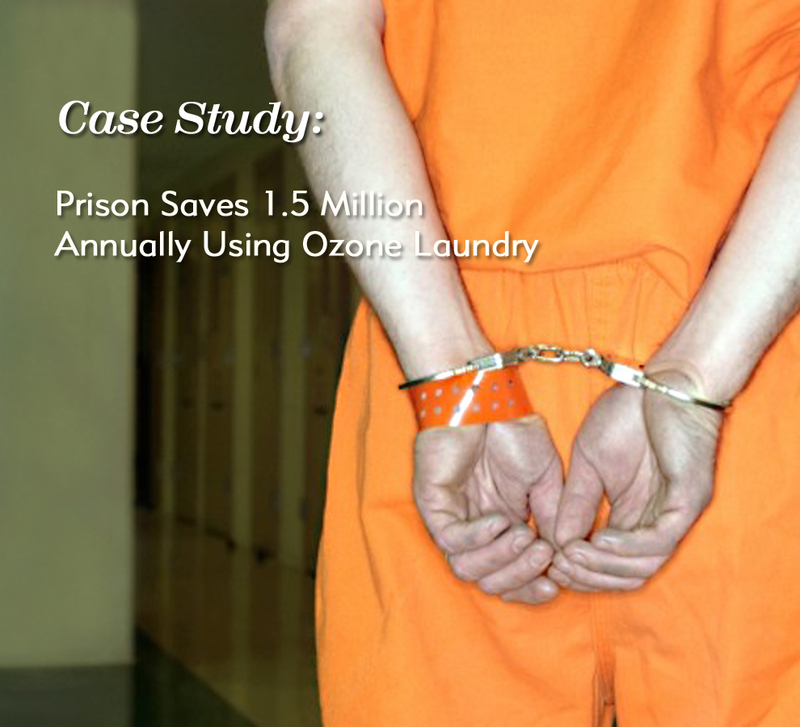 • Because EcoTex ozone laundering leaves no chemical residue, fewer rinse cycles are necessary. • Because EcoTex diffused ozone improves the removal of soils from wash water, it prevents soil redeposition – a major cause of fabric graying. 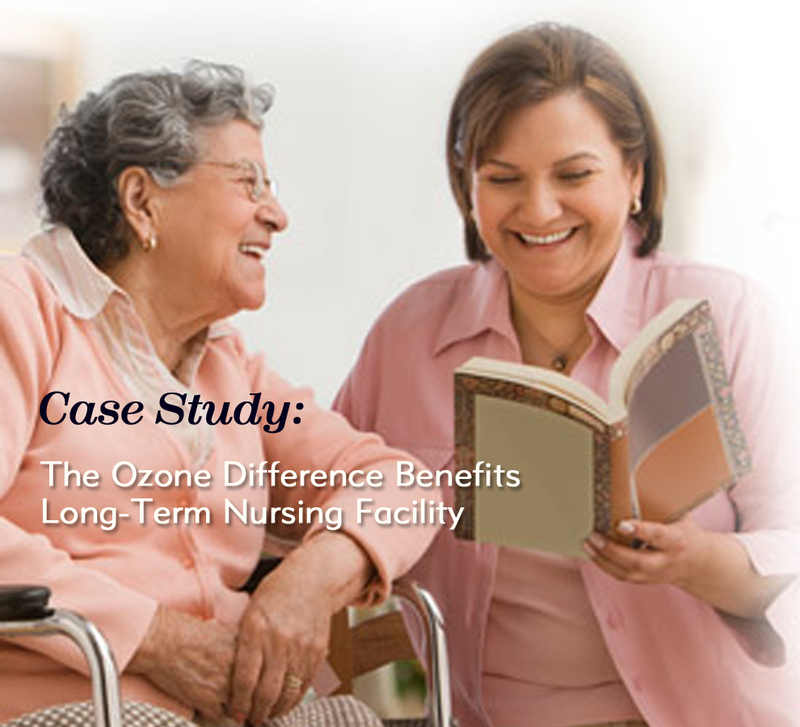 • Because EcoTex diffused ozone lifts and softens fibers, fabrics rinse more thoroughly and dry faster. The net result: EcoTex-enabled shorter cycles times and cooler water temperatures means less wear and tear on linens – and a tremendous reduction of electricity, gas and water.